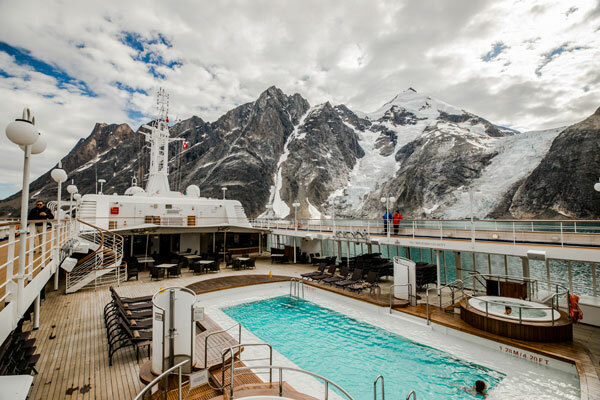 Silversea has unveiled its polar expedition itineraries for the summer of 2019 and winter 2019-2020. The sailings will allow passengers to travel deeper into the otherworldly landscapes of both Polar regions. In the Arctic, the Silver Cloud and Silver Explorer will provide excellent opportunities for guests to witness destination-specific wildlife, unspoiled landscapes and rarely seen cultures on 11 carefully crafted itineraries. It is also featuring an exclusive Arctic air promotion on new bookings through Nov. 30, 2018. The savings program includes free economy roundtrip air, or reduced business-class air, for flights from select U.S. and Canadian gateways, plus free transfers between airport and ship. In Antarctica, the Silver Cloud and Silver Explorer will offer 14 inspired itineraries sailing mostly from December 2019 through February 2020. Each is designed to optimize the chance for up-close encounters with sunbathing seals, frolicking penguins and whales emerging from the frigid waters of this untouched paradise. An all-inclusive Antarctica package is now available on new bookings through Nov. 30, 2018. The value-rich program includes free economy roundtrip air or business-class air upgrade for US$1,499 each way for flights from select U.S. and Canadian gateways; free economy roundtrip air between Buenos Aires/Santiago and Ushuaia; free one-night, pre-cruise hotel stay; and free transfers between airport, hotel and ship. 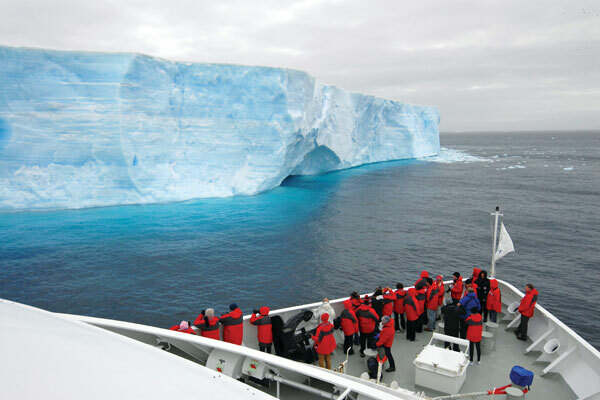 For more, sail on over to https://www.silversea.com/destinations/antarctica-cruise.html or visit https://www.silversea.com/destinations/cruises-arctic-greenland.html .